Head Start is a federally funded preschool program that brings comprehensive services to hundreds of thousands of young children living in poverty each year. 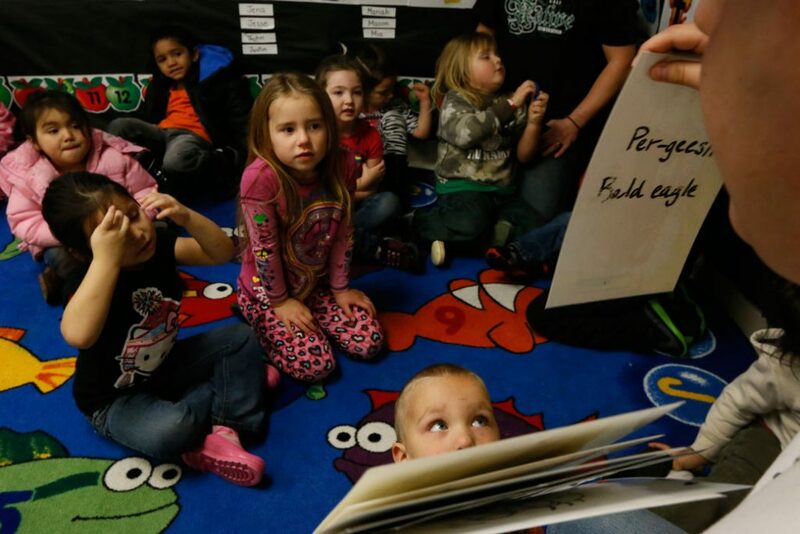 A new analysis from the Center for American Progress highlights the important role that Head Start plays as a provider of quality child care, as well as health and family services in rural America, and finds that without Head Start, many rural counties would have few center-based child care programs. As a geographically dispersed program, Head Start reaches families in even the most remote parts of the country and successfully delivers services to children at one of the most critical developmental stages. Without Head Start, many rural families would be without many of the resources their children need to thrive. These fact sheets examine the scope of services that the Head Start program provides to children and families in 10 rural states and highlights the key role that Head Start plays in the supply of quality child care in rural communities. Leila Schochet is a research and advocacy manager for Early Childhood Policy at the Center for American Progress. Rasheed Malik is a senior policy analyst for Early Childhood Policy at the Center.